Your Choice of 12 Months Center Birthstones, January to December. 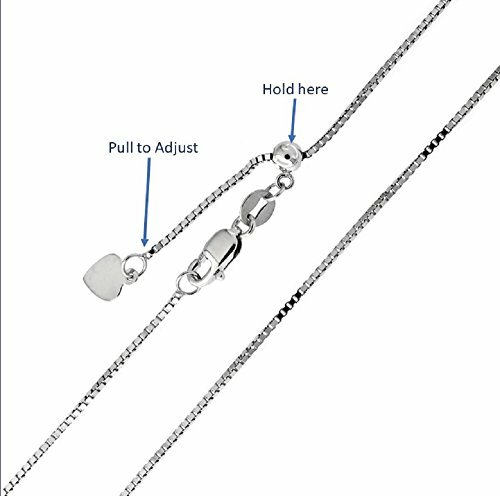 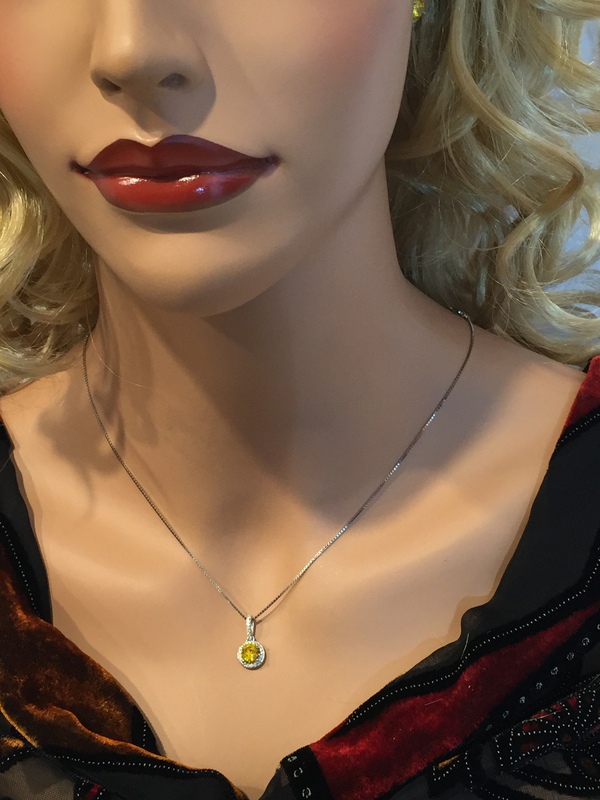 Available in 3 metal colors: Platinum Plated over Sterling Silver, Yellow or Rose Gold plated over Sterling Silver. 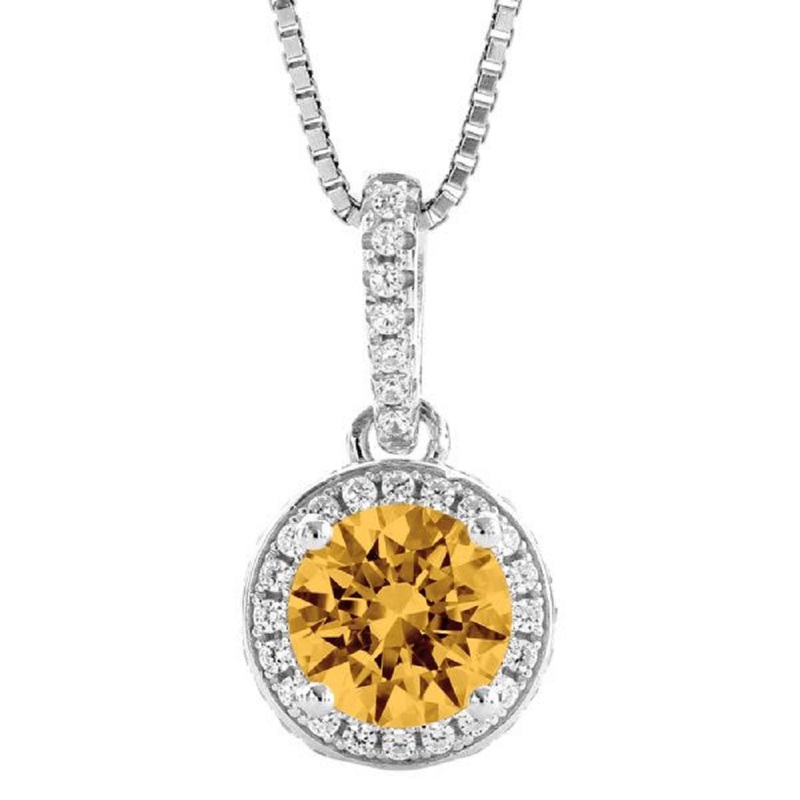 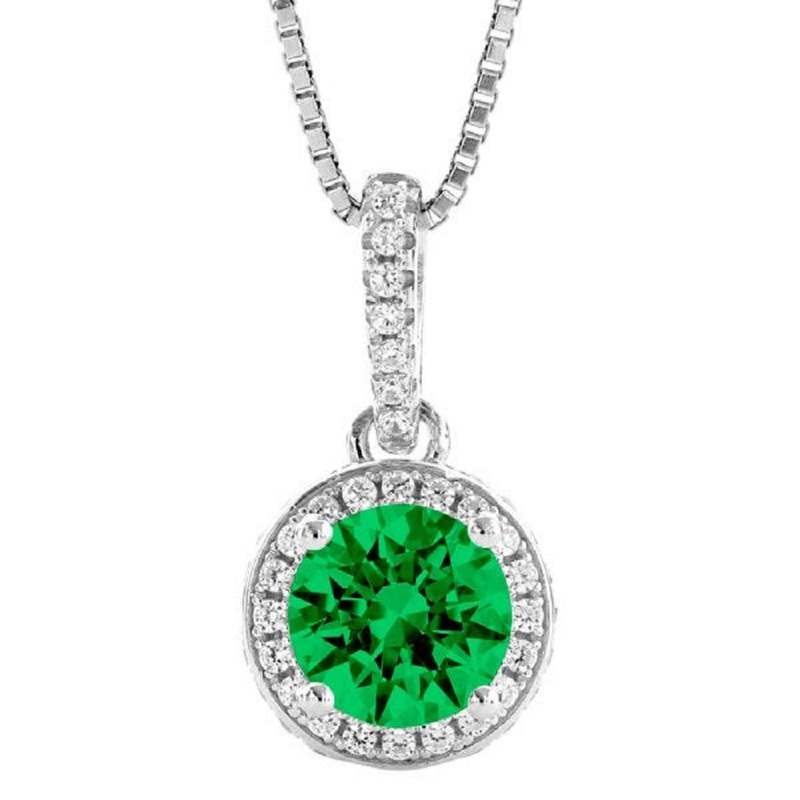 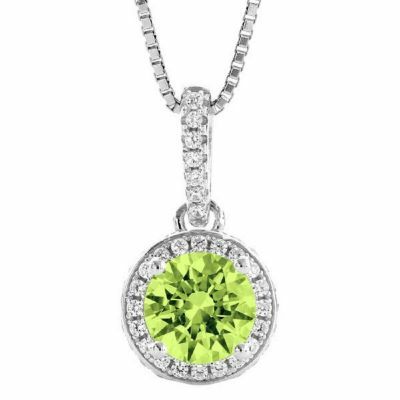 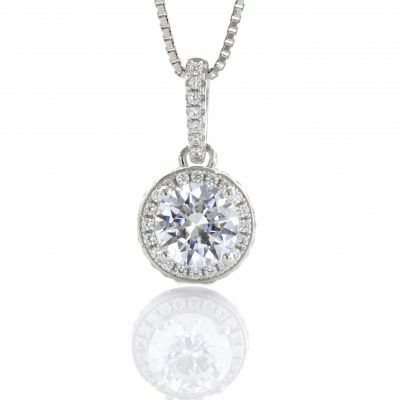 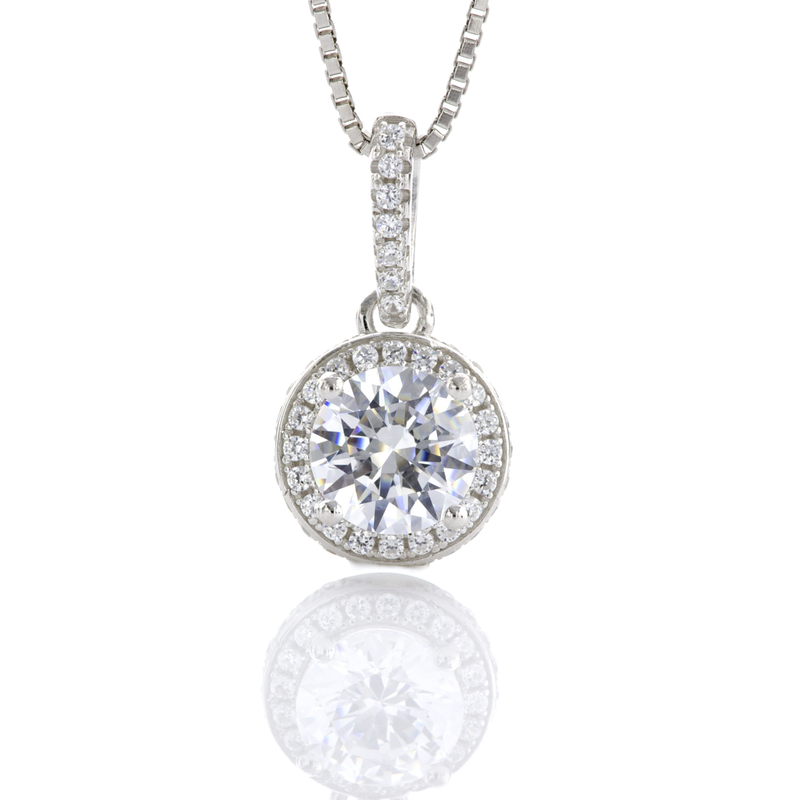 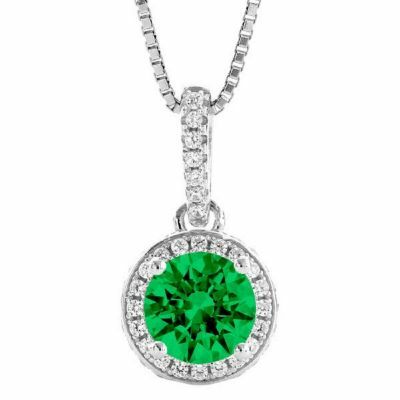 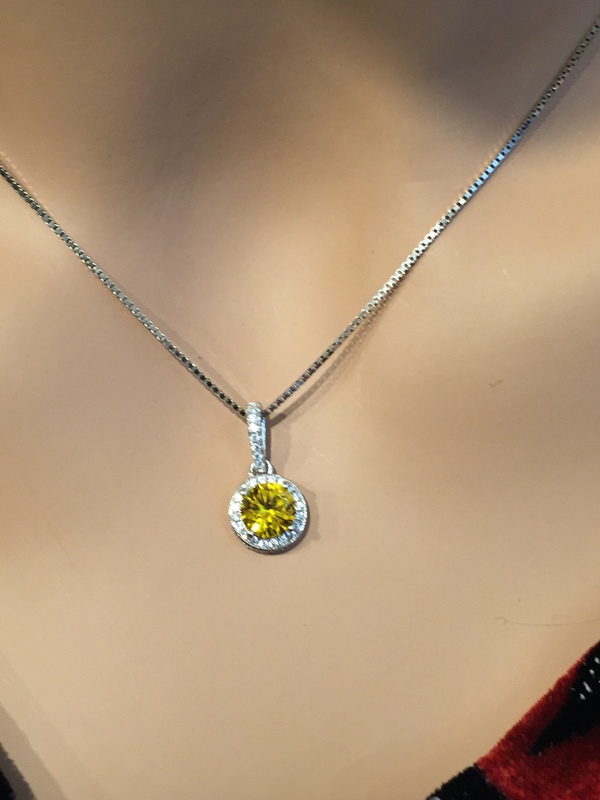 Surprise her with this beautiful Pendant to show her how special she is to you!